Usage: be used to hold many size of ID cards or name tags. Application: be used to hold many size of ID cards or name tags. 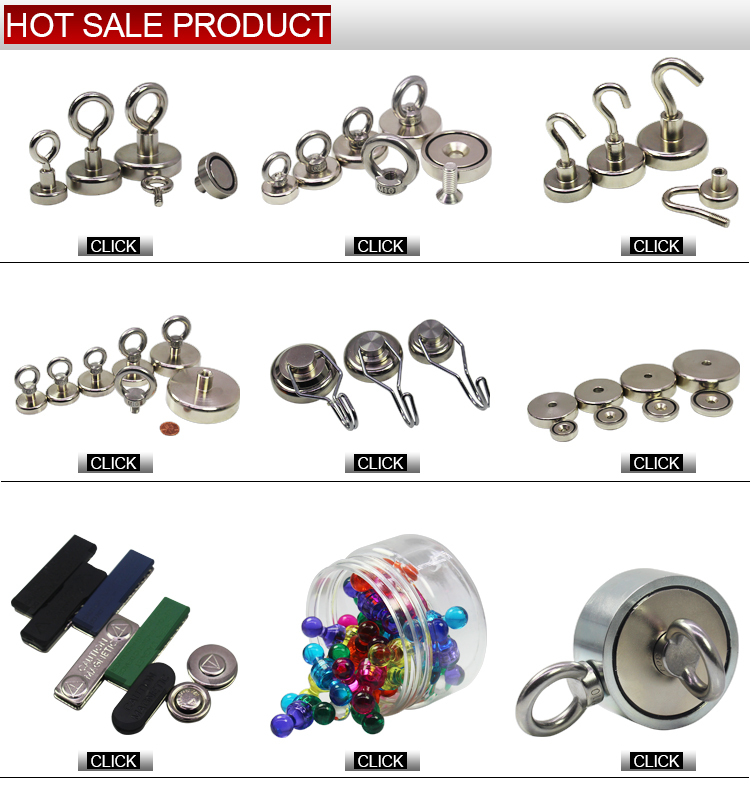 Magnetic Name Badge can be used to hold many size of ID cards or name tags. 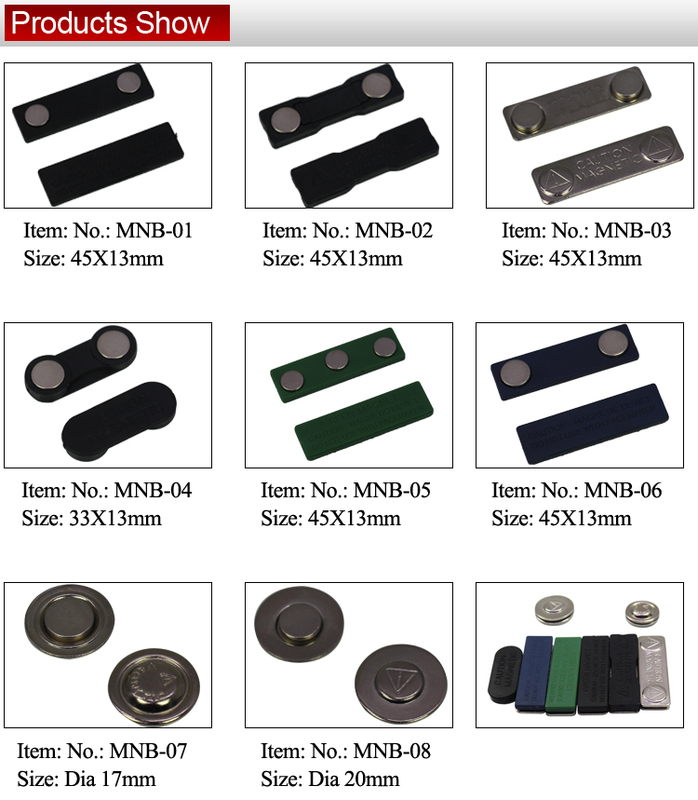 Two pieces permanent magnet set can be attach direactly to clothing, do not need any pins, clips. To avoid the damage of your clothing,whatever the shirts, jacket or thick outerwear.